When purchasing a watch, there is a myriad of brands you can choose from. The most famous luxury manufacturers come from Switzerland or Germany, though Japanese watch companies also have some horological masterpieces on offer. A number of factors come into play when choosing your next luxury watch: design, price, value retention, history, technology, quality, and prestige. Rolex, Omega, Breitling, Patek Philippe, Audemars Piguet, and A. Lange & Söhne are among the top watch brands in the world. Rolex, in particular, is synonymous with affluence and luxury. It doesn’t matter if it’s CEOs, presidents, or celebrities: This Genevan manufacturer’s timepieces have been worn by the powerful and beautiful around the world for generations. The finest and most intricate watches and movements come from Patek Philippe, Audemars Piguet, and the German manufacturer A. Lange & Söhne. 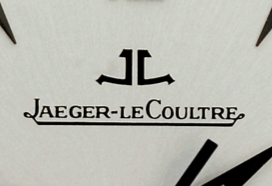 Models from these brands are among the most exquisite in the world of haute horlogerie. However, there are also popular futuristic designs and watches with optimized functionality available. Over 400,000 watches representing every top brand await you at Chrono24, the world’s leading marketplace for luxury watches since 2003. Be it a Rolex Submariner or an Omega Speedmaster, new or vintage: Come find your favorite watch and shop safely with professional dealers or private sellers. 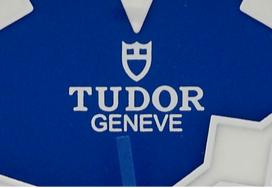 Around the world, Swiss watches enjoy a distinguished reputation and are synonymous with quality, reliability, and precision. 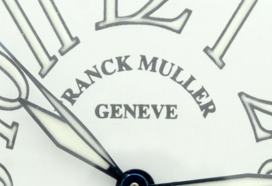 The words "Swiss Made" on any dial are an immediate indication of the fine craftsmanship of the watch. Some Swiss watch brands have been around for over 250 years and remain the epitome of the highest levels of watch-making artistry. 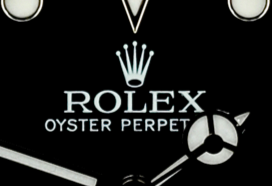 Founded in 1905, the luxury brand Rolex is a bit younger, though no less prestigious. The Rolex Submariner was one of the world’s first diving watches and is among the manufacturer’s most coveted models. Vintage Submariners are in particularly high demand by collectors and go for high prices. That being said, the Rolex Daytona chronograph is also a hot commodity. The stainless steel models are especially popular and are a solid investment. The so-called "Paul Newman Daytona" is a rare vintage watch with a special dial. 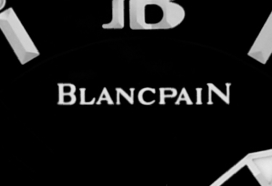 It is one of the most beloved luxury watches in the world and can cost several hundred thousand euros. 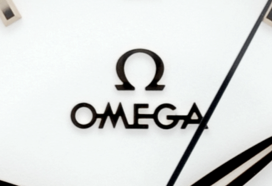 Omega is yet another Swiss brand with global recognition. Their newest in-house calibers are among the most accurate mechanical movements in the world and are protected against strong magnetic fields. The most well-known watch from Omega is the Speedmaster Professional Moonwatch, which traveled to and landed on the moon as the official watch of NASA. These chronographs still exist today with either classic manual winding or state-of-the-art, antimagnetic Co-Axial calibers. In addition to the Speedmaster, the Omega Seamaster is another esteemed model. This watch has been James Bond’s trusted companion on the big screen since 1995. Its limited editions are desirable collector’s items with the potential to appreciate in value. 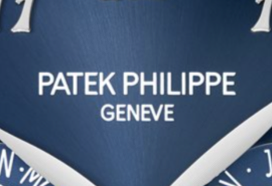 Patek Philippe is, without a doubt, part of the crème de la crème of Swiss watchmaking. Big names like Pablo Picasso, Paul McCartney, and Brad Pitt are among the fans of this Genevan manufacturer’s exquisite timepieces. Patek Philippe produces intricate luxury watches that combine complications like a perpetual calendar, minute repeater, and petite or grande sonnerie all in one watch. Even without any complicated functions, the modest and flat Calatrava is one of the company’s flagship models and the perfect dress watch. The world-famous Nautilus has become a watch icon since its introduction in 1976. 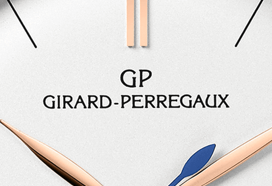 Prominent Swiss watch designer Gérald Genta is responsible for its distinctive porthole design. Genta also designed the Audemars Piguet Royal Oak, which revolutionized the industry and went down in history as the first luxury sports watch made of stainless steel. The Royal Oak Offshore, which was launched in 1993, is an especially sporty interpretation of the Royal Oak and is one of the Swiss watch company’s most beloved models. 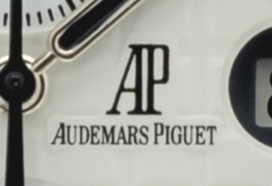 Just like Patek Philippe, the Le Brassus-based watch manufacturer Audemars Piguet is a byword for the most exquisite timepieces available on the market. Those looking to buy a pilot’s watch are sure to come across the brands Breitling and IWC. 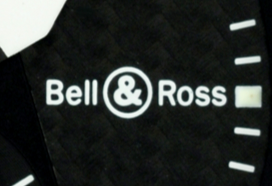 Both of these watch manufacturers are famous for developing watches for pilots. One of the most highly coveted Breitling models is the Navitimer with chronograph and slide rule functions. However, the sporty and modern Chronomat and Avenger watches are also popular with enthusiasts. 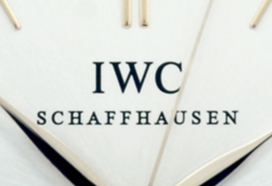 One of IWC’s most famous models is its Pilot’s Watch, which is available in a number of editions. This timepiece’s design is history-making and largely defines what we understand as a pilot’s watch today. 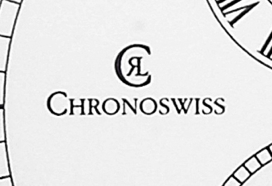 In addition to numerous Swiss watch manufacturers, there are quite a few German watch brands. 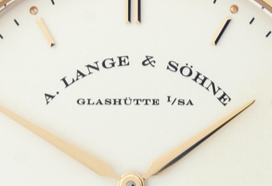 Without a doubt, A. Lange & Söhne is one of the most traditional. This Glashütte-based manufacturer creates luxury watches of the highest quality on the same level as Patek Philippe or Audemars Piguet. 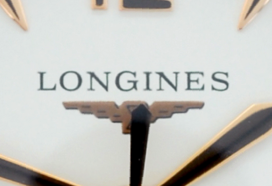 The Lange 1 is one of their icons. This classic watch has an off-center main dial and outsize date. The brand Glashütte Original is just as famous and, as its name suggests, is located in the same town as A. Lange & Söhne. 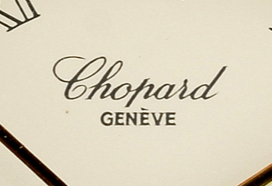 They produce complicated watches and are a part of the Swatch group. Watches from NOMOS Glashütte, on the other hand, have Bauhaus-inspired designs and are especially simple and linear. The German watch brand Junghans used to be one of the largest watch manufacturers in the world. 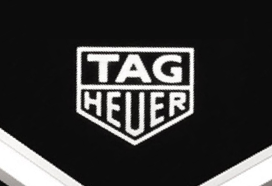 Based in the Black Forest, this manufacturer’s most popular collections include the Junghans Meister and the Junghans Max Bill. 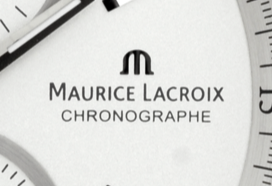 The latter is made up of simple, Bauhaus-inspired watches and is named after the Bauhaus artist with the same name. 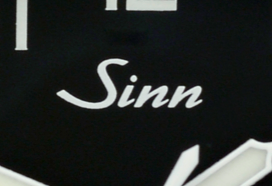 The German watch brand Sinn located in Frankfurt am Main is known for their functional diving and pilot’s watches. Together with the University of Applied Sciences in Aachen, they defined the first technical standard for pilot’s watches. Any pilot’s watch that has passed the so-called "TESTAF" is guaranteed to meet the demands of civilian aviation. The Sinn EXM 10 and Sinn 103 Ti Ar are among the watches that have gone through this process. Another highlight from Sinn is the diving watch UX, which has a case that is water resistant up to 12,000 m (1,200 bar). The movement in the UX is guaranteed to function up to 5,000 m (500 bar). The major Japanese watch brands cover every price range with their mechanical and quartz watches: from affordable watches for less than 100 euros to luxury watches that cost several thousand euros. Top watch brands from the "land of the rising sun" include Seiko, Citizen, Casio, and Orient. Grand Seiko is a particularly popular watch brand among watch collectors or aficionados, as they like to style themselves. Luxury watches from this independent brand are considered especially high-quality and even better than some Swiss luxury watches. Pioneering technology – such as solar power, Spring Drive, and Kinetic – continue to be improved upon by manufacturers like Seiko. 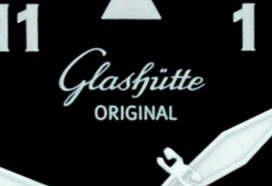 The first quartz watches also came from Japan in the late 1960s. Fans of Seiko are known for giving the different models interesting nicknames. Names like Turtle, Sumo, Monster, and Samurai are in most watch enthusiasts’ vocabularies. Those looking for affordable automatic watches will find what they are looking for in the Seiko 5 collection. These timepieces only cost a few hundred euros, some even less. The Japanese manufacturers Citizen and Casio are both known for their precise quartz watches. The latter brought the legendary, indestructible G-Shock to market. This robust watch was made for athletes and outdoorsmen. 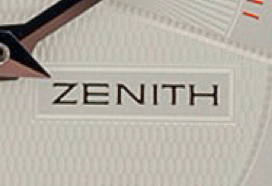 Citizen, on the other hand, is one of the largest Japanese producers of watches and movements. Their group markets their own movements under the name "Miyota" and sells them to other watch manufacturers. These calibers are reliable and less expensive than the competing Swiss ETA or Sellita movements. 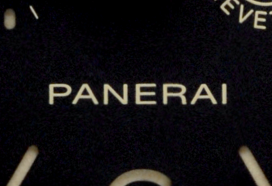 Panerai is probably the most famous brand of Italian watches. 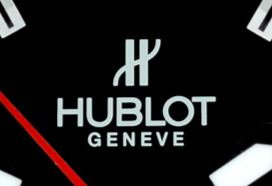 Even though their massive and distinctive diving watches are manufactured in Switzerland, the company’s headquarters are still located in Milan. They provided the Italian navy with their timepieces and diving instruments for many years. In recent years, demand for these watches has grown thanks to celebrities like Sylvester Stallone and Arnold Schwarzenegger. One of the most coveted models from Panerai is the Luminor, which immediately catches your attention with its unique crown protector. Cases larger than 40 mm are also characteristic of these watches. Beside the Luminor, the Radiomir is another important Panerai model. 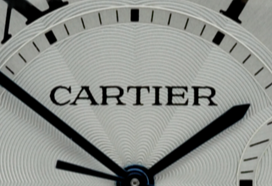 One of the most popular French watch brands is Cartier. This jewelry and watch manufacturer is best known for their Tank and Santos models. 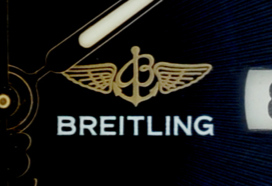 The latter was introduced all the way back in 1904 and was one of the first ever pilot’s watches. That being said, the Panthère, Pasha, and Ballon Bleu lines are also in demand among Cartier fans. Even Russian watches enjoy high levels of popularity in certain circles. These include the brands Vostok, Poljot, Slava, and Raketa. The mechanical hand-wound and automatic calibers from these manufacturers are robust and reliable, even if they are not certified chronometers. Vostok Amphibia and Vostok Komandirksie diving watches are easy to find at reasonable prices. If you’re looking for a Russian timepiece with a stopwatch function, take a closer look at the chronographs from Poljot.